Ellis Kitchen & Bath in Columbus Ohio provided excellent craftsmanship and quality luxury kitchen remodeling. Sadly, as all good things come to an end, Ellis Kitchen & Bath has retired. 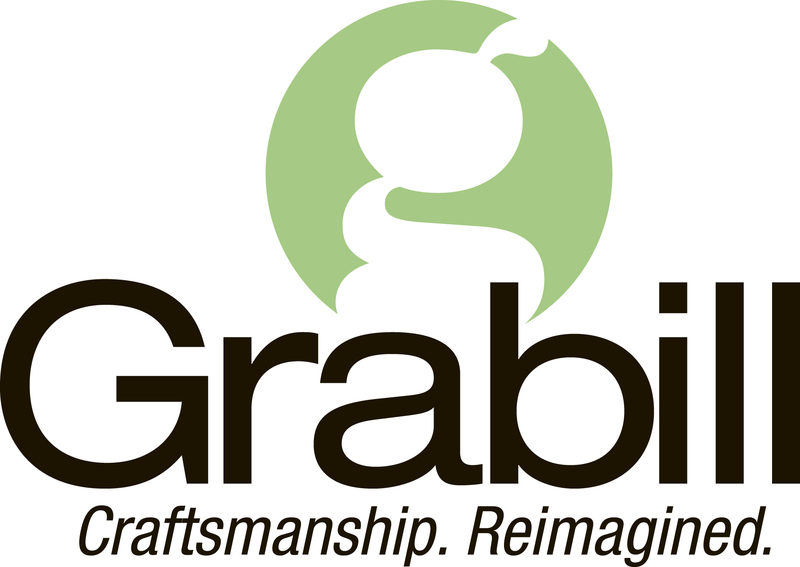 We invite you to Columbus Ohio’s premiere kitchen remodeling company, Kitchen Kraft. Kitchen Kraft is not affiliated with Ellis Kitchens in Columbus Ohio, yet continues a service in Columbus that adheres to the principals of quality craftsmanship and exquisite luxury kitchen remodeling. Kitchen Kraft has designed and built luxury kitchens in Columbus since 1995. Ellis Kitchens was on our radar, we respected them and admired The Ellis Kitchen & Bath quality and reputation. Ellis Kitchens in part inspired Kitchen Kraft to be the very best at kitchen remodeling in Columbus, Ohio. Business’s evolve; Ellis Kitchen & Bath held a torch for decades but now, that luxury kitchen remodeling torch is held proudly by Kitchen Kraft in Columbus Ohio. Since 1995 we have designed and built many of the most beautiful kitchens in Columbus, Ohio. 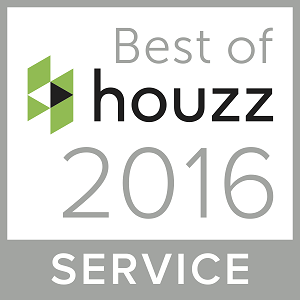 Kitchen Kraft is the 2016 Best of Houzz award winner, a trusted NARI company, as well as an accredited business with the BBB. Many Ohioans have left public testimonials about us, our best marketing is word of mouth. 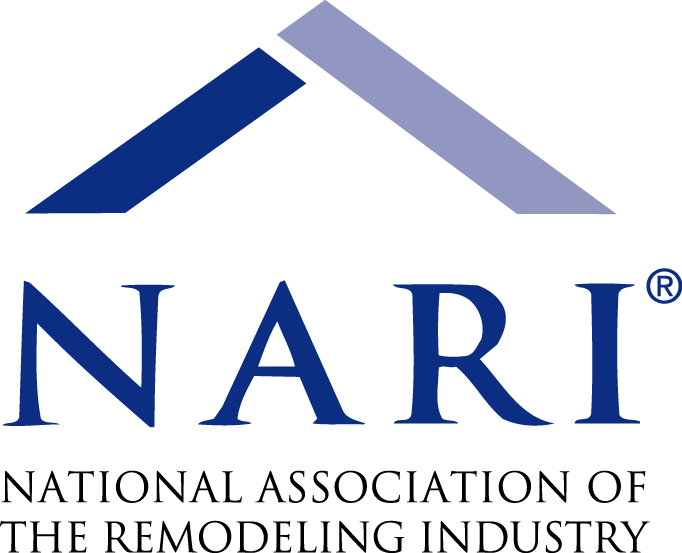 Simply view our Portfolio of our work, it speaks for the quality and care we apply to all of our kitchen remodeling designs and builds. © 2019 Kitchen Kraft Inc.
Do you want to keep the existing layout? Would you like to install new cabinets & countertops? Would you like to install new flooring? Would you like to install new appliances? Would you like to install new lighting?